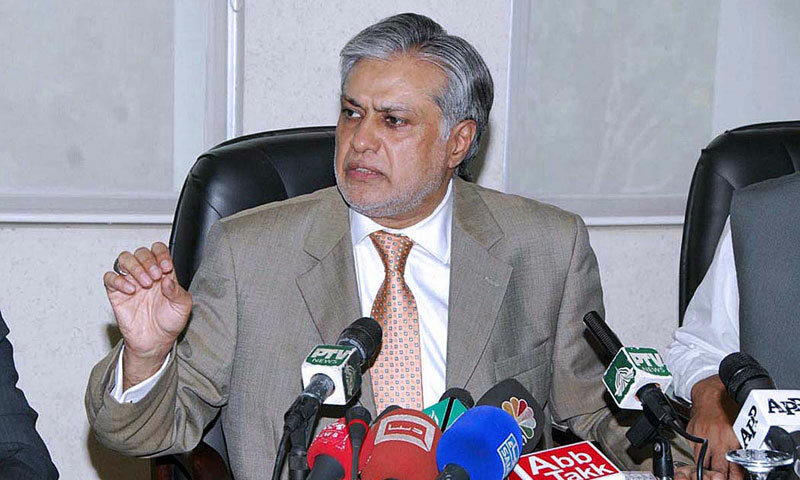 ISLAMABAD: The finance ministry, keen to show its commitment to fixing Pakistan�s ailing finances, on Tuesday reported a 25 per cent rise in tax revenues since the beginning of the fiscal year due to a raft of new tax collection measures introduced by the new PML-N government. The finance ministry said new measures such as a sales tax rise to 17 per cent from 16 per cent had already generated $1.3 billion (Rs134.83 billion) in revenues since the beginning of the new fiscal year in July, a 25 per cent rise compared to a year earlier. A finance ministry official, speaking on condition of anonymity, said the new measures were expected to generate 207 billion rupees in the current fiscal year. Pakistan has one of the lowest tax collection rates in the world and the International Monetary Fund is watching its efforts closely. It wants Pakistan to do more to tackle rampant tax evasion, particularly by its wealthy elite. Any delay in implementing proposed reforms could disrupt the delivery of vital assistance from the IMF, which last month agreed that Pakistan can seek a loan package worth $6.6 billion (Rs 684 billion) to fix its moribund economy. Pakistan's Western allies have poured in billions of dollars to aid its economy, reflecting worries that growing public anger at crumbling finances could play into the hands of insurgents and destabilise the region. But the aid has not been nearly enough to plug the gap between members of the elite, who pay little tax, and the poor, who rely on public services which taxes should fund. Pakistan�s new government wants to show it is serious about the problem. The new government has already made steps towards reforms, setting an ambitious budget deficit target of 6.3 per cent for 2013-14, which most analysts say might be hard to meet.